This change comes just a year after the previous owner, Raisio, announced the lowered-sugar formulas and stopped new product development. 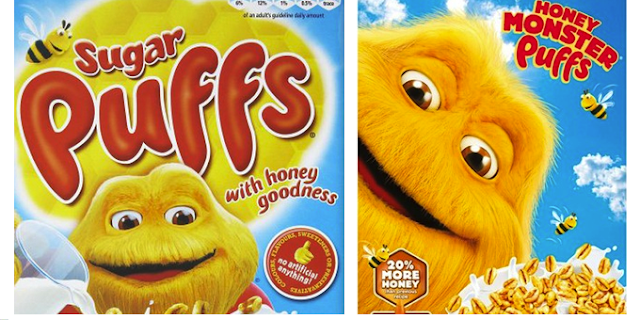 Brecks Food has taken ownership of the Honey Monster Puffs brand license. 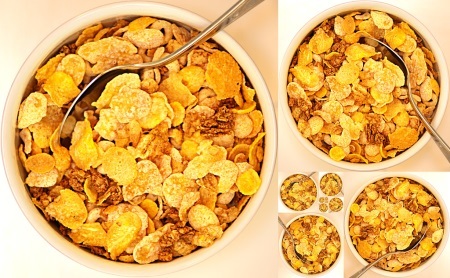 Effective from July, the license allows Brecks to make, market and distribute the cereal. Gary Lewis, managing director of brands, said that Brecks “took a step back” before implementing any changes to the Honey Monster Puffs formula. The first item on their agenda was the mascot monster. Lewis told The Grocer that the monster character should be made “more relevant” and “cartoonish.” Brecks focused on altering the packaging to appear more “vibrant.” To their benefit, Brecks prioritised changing the brand appearance before moving forward with major changes in the taste; a smart move that will communicate to consumers that new ownership will give way to a healthier cereal. For years the cereal was called Sugar Puffs. In 2014, when Rasio took ownership of the licence, the cereal underwent a 20% reduction in sugar and a name change to boot. In response to fears of childhood obesity in the UK, the company went for a different method of sweetening: honey. With the name change, Honey Monster Puffs, came 20% more honey taking the place of sugar. The world is no stranger to sugary morning cereals. It’s only in recent years that companies have begun to change their formulas, opting for less sugar and more substance. Is it enough though? A much more fulfilling and wholesome breakfast can never be replaced by a bowl of cereal, but there are ways to minimise sugar intake if you can’t bear to give up your morning bowl.